Social media moves fast, and it can be tough to stay on top of all the latest trends. To help you figure out what works and why, we went live on March 19 with our 2019 Social Video Marketing Summit. 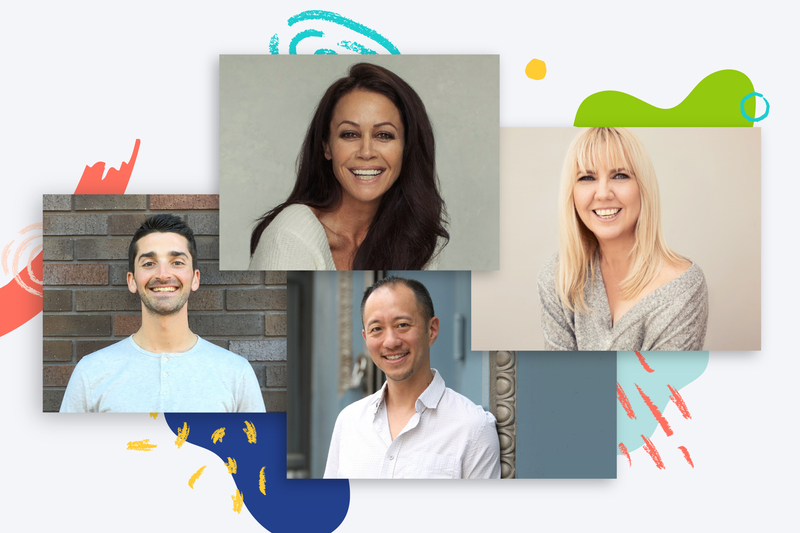 We took to Facebook with expert tips from Sue Bryce, Brian Peters, Sally Sargood, and our host and Chief Video Officer, Jason Hsiao. Whether you want to catch up or just re-watch, you can find the whole event in the video below. Check it out and then read on for some speaker highlights. Award-winning photographer and educator, and real-life marketing superhero, Sue Bryce started off our Summit. Her talk, Marketing with Your Superpower, covered how to create marketing that’s unique and plays to your strengths. Sue’s talk starts 3:30 into the Summit. You can also download a PDF featuring her notes from the talk right here! Buffer has spent a lot of time and money to learn what works on social media. Their Strategic Partnerships Manager, Brian Peters, shared what they learned and how to apply it to your business in his talk, The Science of Successful Videos. You can find his entire talk above, starting at the 53-minute mark. If you’d like to learn more about Buffer’s findings, check out their blog post on vertical video and read why they found square videos work better than horizontal ones. You can also download a PDF featuring his notes from the talk right here! Animoto’s Social Media Strategist, Sally Sargood, closed out the event by showing how quickly you can customize marketing videos for different platforms. She added that though successful social strategy needs “consistency and persistence,” a quick and easy video tool, like Animoto, makes that a lot easier. And if you know the platforms that work best for your brand, you’ll soon start to see results. Sally created her Facebook blog post teaser using our Top 5 List video template. You can find that template and many others when you create a video with Animoto. What were your favorite highlights from our annual Summit? Share them with us in the comments below or head over to Facebook to join in the conversation. To learn more about how to use video for your business, check out our complete guide to video marketing.